Sarah Jane Evans is an award-winning wine Cava and food writer. She is a Master of Wine, one of 338 in the world, and is currently Chairman of the Institute of Masters of Wine. She is much in demand as a speaker at wine tastings and conferences worldwide and we are delighted to announce Sarah Jane will one of the keynote speakers at IWINETC 2016. She has long had a special interest and affection for Spain, its people, its history, its culture, its wines and gastronomy. She has written two books on Spain, one on gastronomy, the other a critically acclaimed history of Seville. She was made a member of the Gran Orden de Caballeros de Vino for her services to Spanish wine. In 2015 she received an Outstanding Contribution award by Wine of Rioja, and in 2013 was voted ‘Communicator of the Year’ at the Spanish Wine Awards. Sarah Jane is co-Chair for Spain and for Sherry at the Decanter World Wine Awards, the world’s largest wine awards. She also judges regularly at Bacchus, as well as internationally, and is a qualified Sherry Educator. 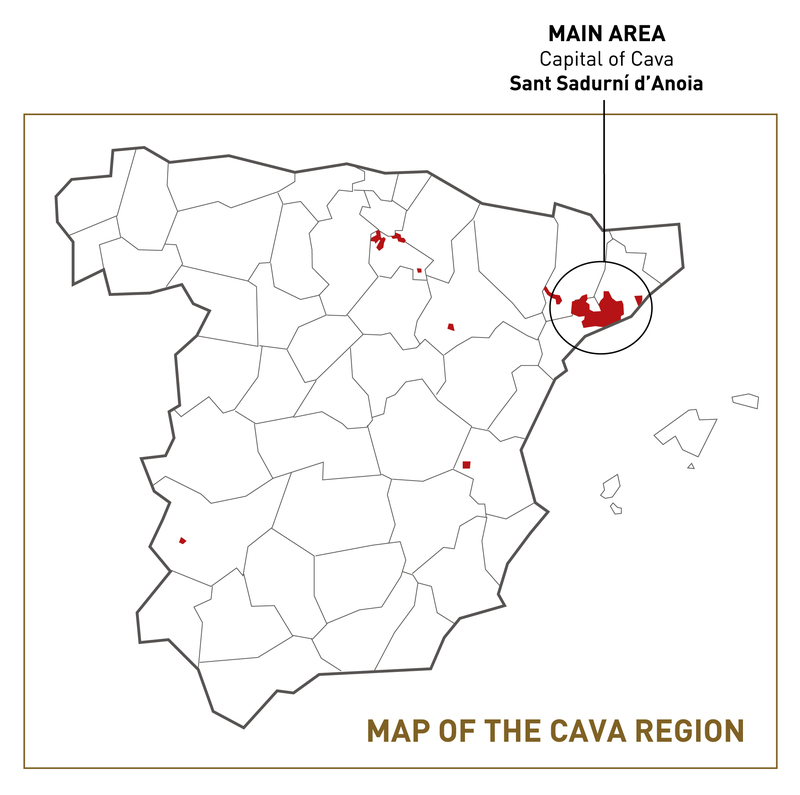 Sarah Jane will be delivering a plenary talk titled A sparkling guide to Cava and during this talk she will take conference delegates on a journey through Spain, discovering Cavas from La Rioja, Extremadura, Valencia, and Catalunya. On the way conference delegates will learn some of the key stories in Cava’s history and find out what makes this traditional method sparkling wine so distinctive. Immediately after the talk, Sarah Jane will lead the Grand Cava Tasting. Cava gets its bubbles by the traditional, or Champagne, method. What makes it special are the grape varieties, the soil, and the sunshine, and the time spent maturing in the cellar. Cava is ready to compete with the very best in the world. Discover the true flavours of today’s Cavas and select your favourites at the Grand Cava Tasting.